The Women’s Bakery (TWB) empowers women, improves community access to nutrition, and sparks economic growth — all through local business creation. We do this by training women to profitably manage bakeries in their communities. Our bakeries specialize in locally sourced, highly nutritious breads that are also affordable for lower-income families. Launched as a social enterprise in 2015, TWB has trained 96 women and launched seven bakeries in Rwanda and Tanzania. Our newest bakery will be in Gicumbi, Rwanda, adjacent to the Gihembe Refugee Camp, Rwanda’s oldest camp. 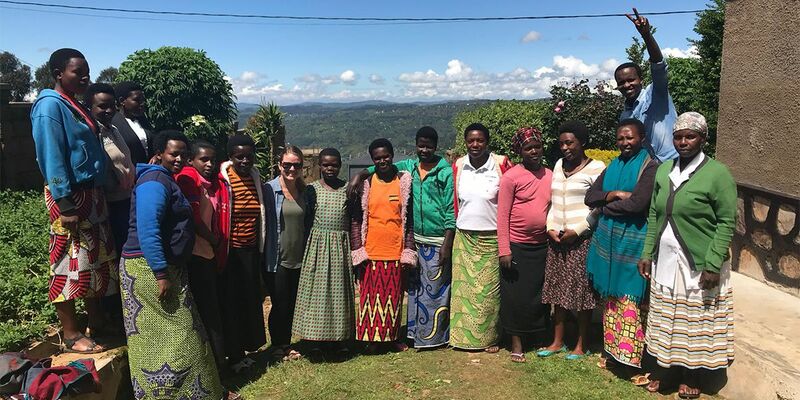 Our team is working in collaboration with the United Nations High Commissioner of Refugees (UNHCR) and Rwanda’s Ministry of Refugee Affairs to provide vocational education and employment opportunities to a wider group of women in Rwanda. 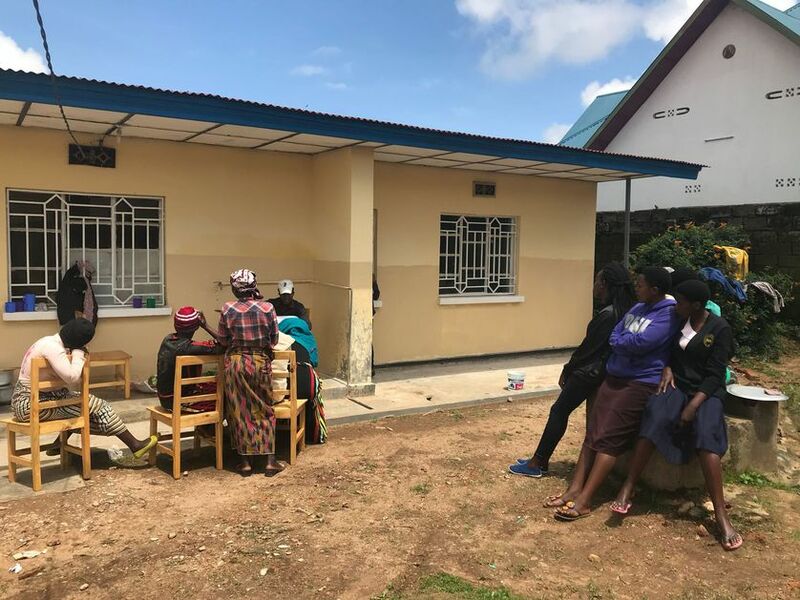 Additionally, we want to foster community and inclusion between the refugee and Rwandan communities by creating access to affordable, nutritious bread within this refugee camp. We welcomed 18 new trainees to our bakery site in Gicumbi, Rwanda on April 24 for the official start of training. 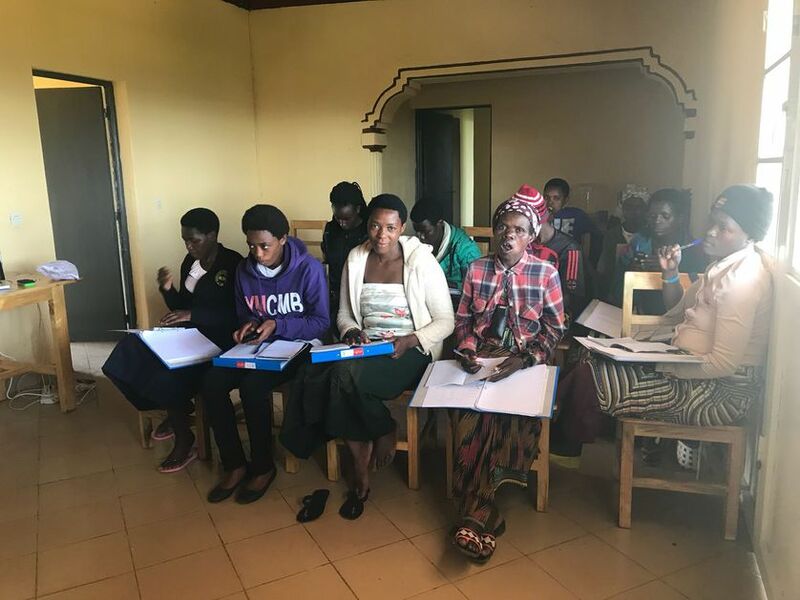 This is our fifth official cohort in Rwanda and it includes women from the Rwandan community, as well as women from the nearby Gihembe Refugee Camp. We are currently training a group of 18 for opportunities inside our bakery — both on the production side and sales-side of our operations. Our trainees will receive 150+ hours of vocational education to prepare them for work at a bakery. Specially created for and tailored to East African women, our curriculum was recently accredited by the Workforce Development Association in Rwanda. This vocational certificate is irrevocable and transferable. Following graduation, the bakery is formally launched. The training program features two specialized tracks for trainees: production and sales, honing the skills needed for these specific roles inside and outside of the bakery. 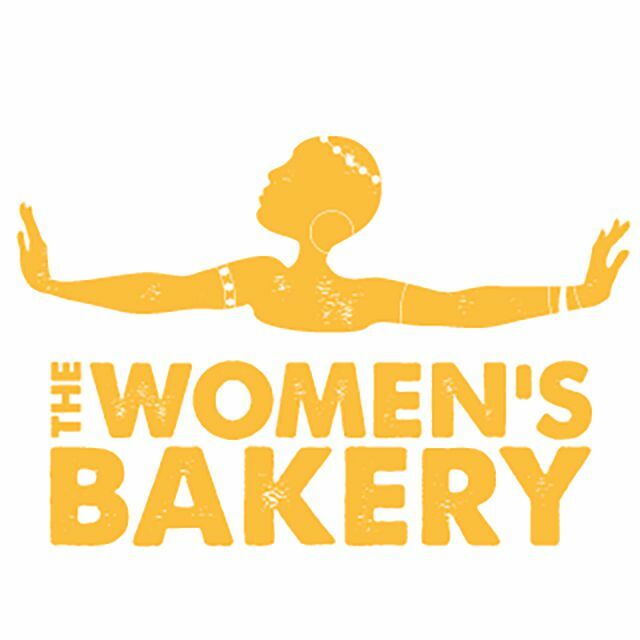 With plans for our launch in July, TWB is emboldened by the possibilities for this new bakery and group of women. The Women's Bakery offers women a choice — a choice to learn new skills, improve their communities, and better their lives and the lives of their families. From that choice, opportunity and empowerment are born.